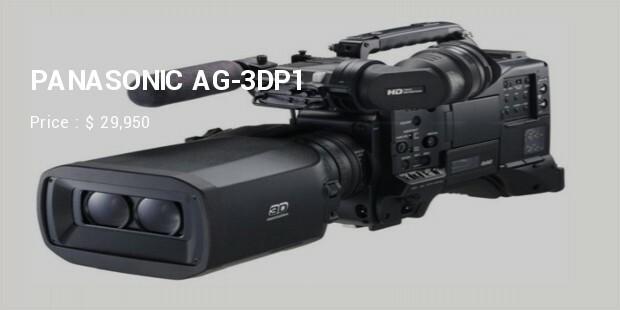 Even though todays mobile phones come equipped with some serious camera lenses that provide amazing quality footage, there is nothing like the feeling of a real firm and heavy video camera in your hands. The more money for the camera, the better the quality of the pictures. 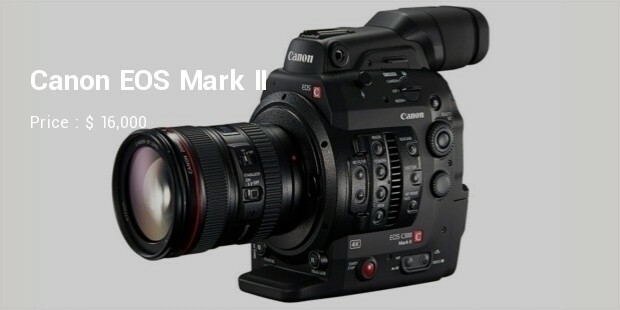 This camera is the best tool for high-end filmmakers, high budget commercials, and serious TV episodic production. 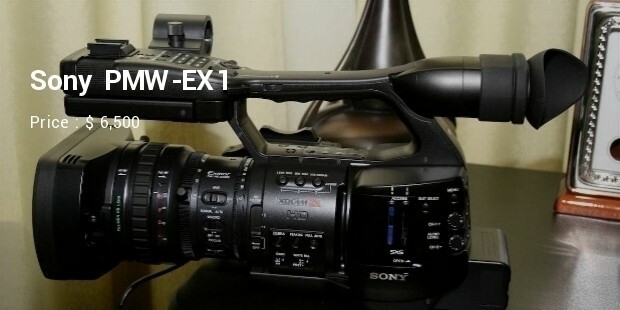 This expensive gadget offers the best image quality in many formats. 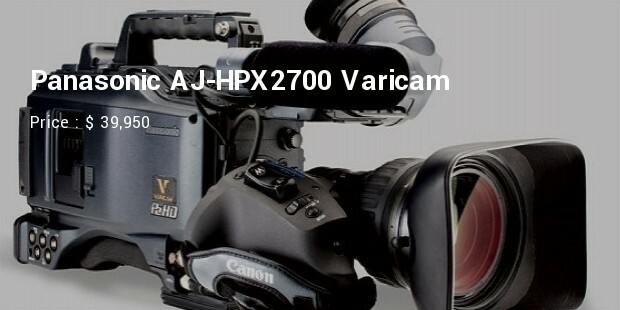 It delivers perfect image quality in extremely low light situations. Red Dragon offers extremely vibrant colors, and drastically smoother skin tones. 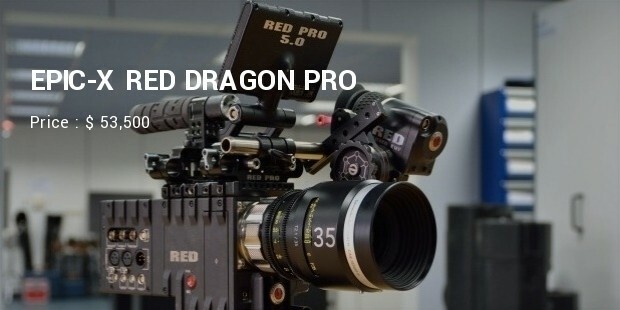 Thanks to its very sensitive sensors, the dragon offers a dynamic range of more than 16.5+ stops, which means that you can shoot in very challenging lighting conditions and deliver great high quality footage. 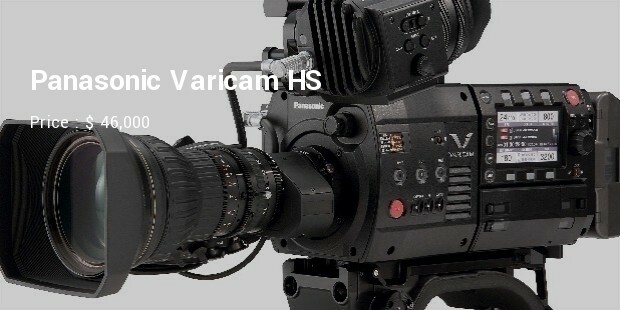 The VariCam HS allows high-speed shooting, at a speed of 240fps in 1080p resolution. 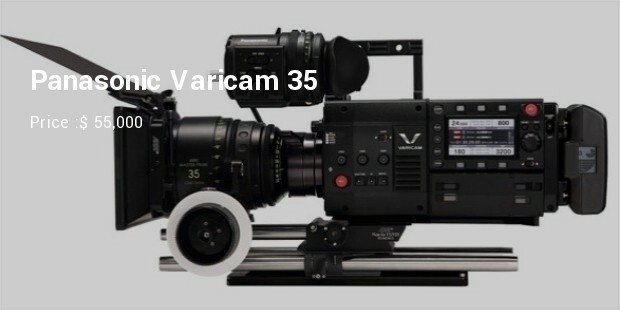 With this camera in your hands, you can dance between the worlds of cinematography, TV series, high demanding documentary, sports and dance. 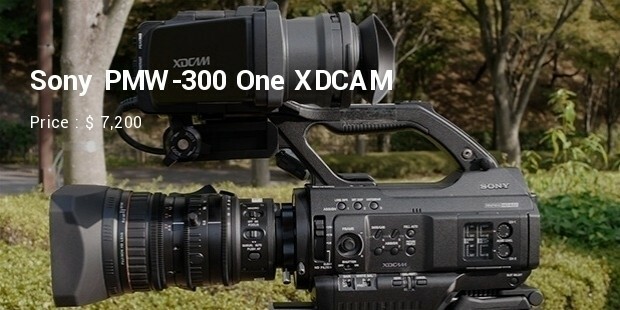 Panasonic's new flagship will not be released for few months but that hasn't stopped speculations , since its unveiling at NAB, about the camera's capabilities . 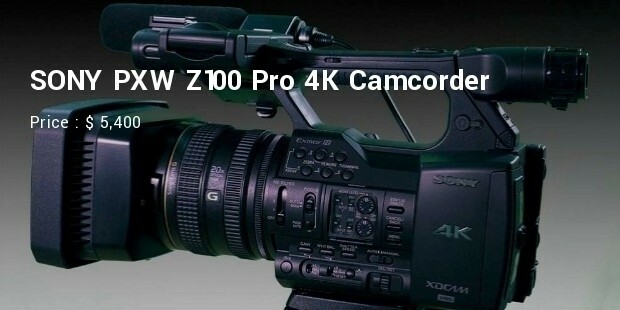 The camcorder will support a range of frame rates and resolutions at 720p, 1080i and 1080p, including adjustable frame rates at 720p up to 60 FPS, a compelling feature for shooters who understand the value of tweaking frame rates for capturing sports and wildlife, or to add emphasis in a chase scene for example. 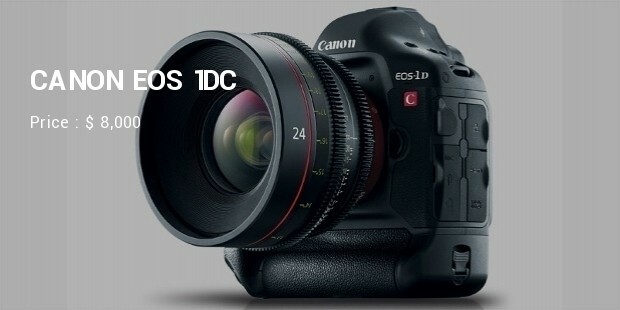 The common thing for all of them is that they offer a great filming experience and as said earlier, the more expensive the camera, the better the quality!